On Sunday, April 10, FilmfestDC sold out both performances at Landmark E Street in Washington of Charles “Scientology: the Truth About a Lie”, directed by Jean-Charles Deniau. I attended the 7:30 PM performance, and the director was present. He had a translator for his answers. Filmfest’s link for the American premier is (website url) here. I could not find it on imdb. There is no DVD yet. 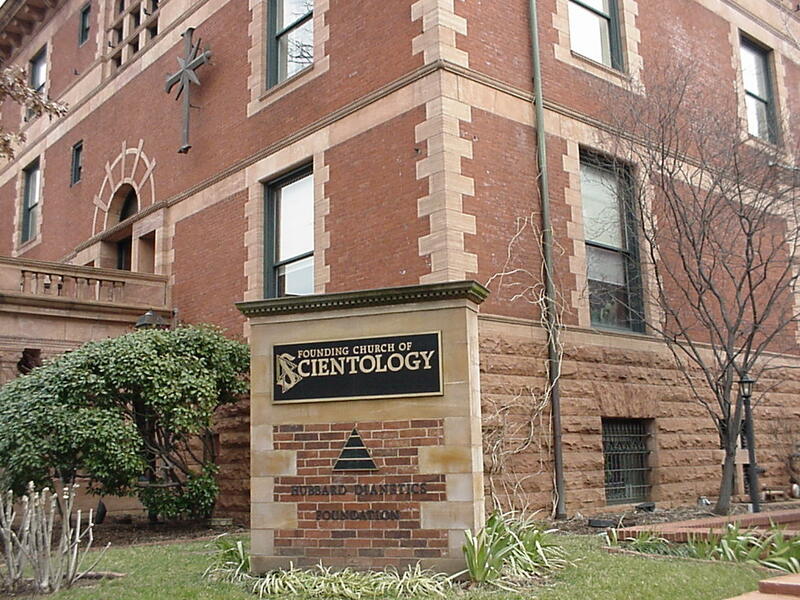 There are some scary stories about scientology and litigation in the past. A group called the “Cult Awareness Network” went under after losing a suit, and when people called their number, they were answered by a scientology answer, as in this CNN story from 1996. I remember that story appearing in the Washington Post then. The film is in both French and English, with subtitles always in the opposite language. The film presents the stories of several people who went into scientology in France and Denmark. According to the people, they continually invested money into scientology until they became broke. The details in the film are quite graphic. The film also gives a brief biography of founder L. Ronald Hubbard; why he went from “just” authorship to founding an “organization” with his Dianetics is a bit of a mystery. The movie mentions the “billion year contracts” over numerous reincarnations, and the inner sanctums like “Sea Org”. There is a certain paradox: one is told one can master all knowledge, but them one has to belong to a movement and be loyal to it. My own experience is that mastering “knowledge” is a largely solitary journey that requires freedom from the constraints (and disruptions) imposed by others.